Hello everyone! Welcome to Day 3 of my HCS for 2015. Today, I wanted to step a way from the traditional Christmas colors. I created this background from two Distress Ink colors - Peacock Feathers and Blue Sketch. 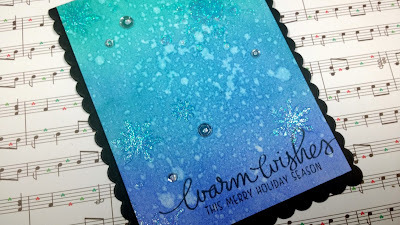 These colors together create the perfect wintry color combo I think. I also wanted to play with a new stencil that came in the Create A Smile Snow Dance kit,( which is sold out unfortunately) and also wanted to use some glitter paste that I recently purchased. Of course the video tutorial is below and all supplies used that I could link to are below for you as well. I will be back soon for Day 4! Thanks for stopping by!! Hello!! I am thrilled to be apart of Right At Home's E-book launch. 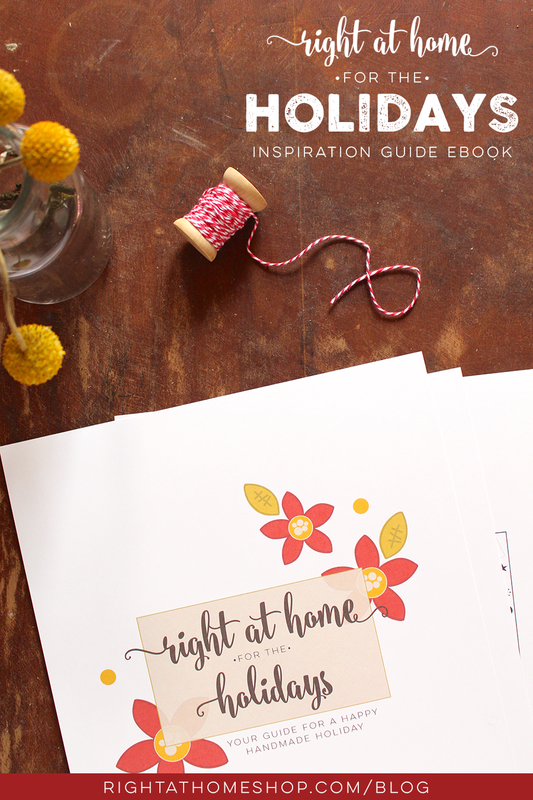 Nicole from Right At Home created a fun E-book to inspire projects using her newest stamps from her Winter Release. 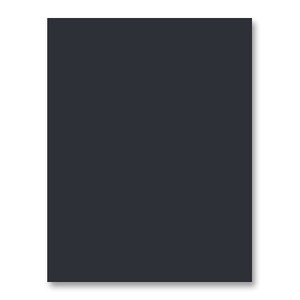 Below I have a video introducing the E-book to you, and how you can purchase this for yourself. 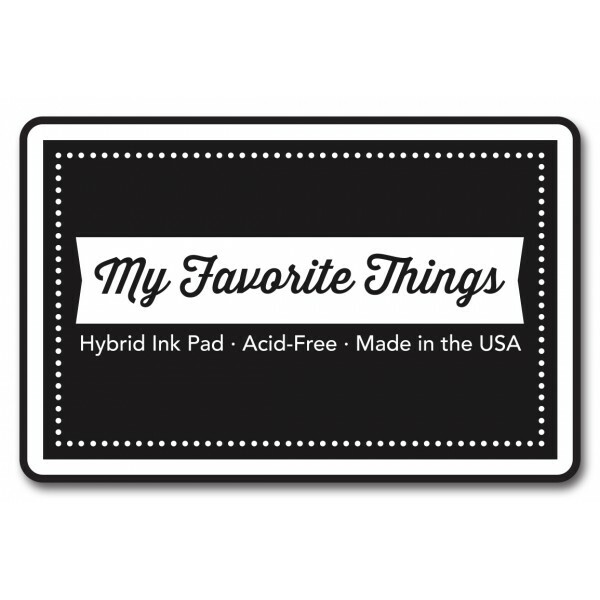 Nicole has a fun online craft store, and recently she starting launching her own line of photo polymer stamps. 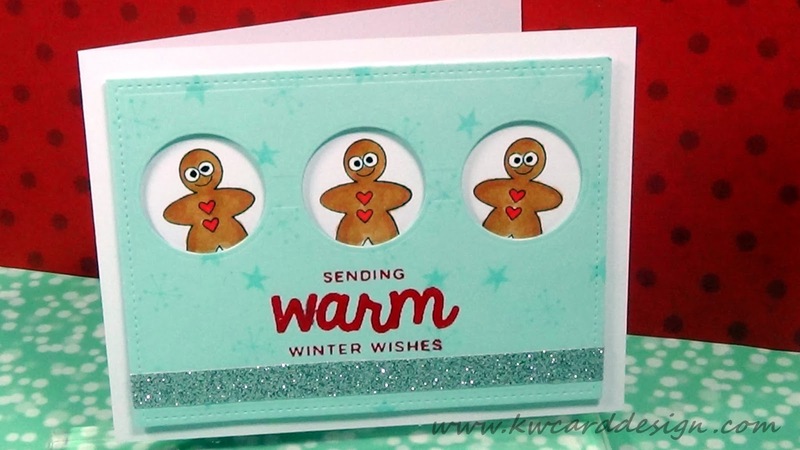 Recently she released her Winter release of stamps and each set is different and very versatile. I also create a fun card using one of the projects she made for the e-book as inspiration. The whole idea is to use this for inspiration, so if you don't have all of the products she used, that is totally fine! I, too didn't have everything she used, but you can tell how I took her design, and recreated it in my own style. 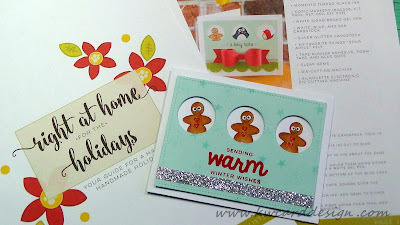 I think that little Ginger Bread Man from the Christmas Critters stamp set is too cute! 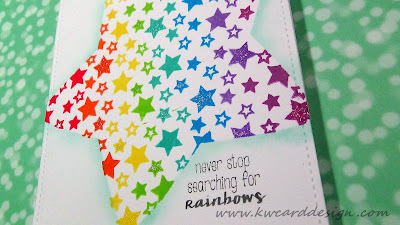 I also used the solid star and whimsical snow flake image to create a back ground onto my die cut panel! 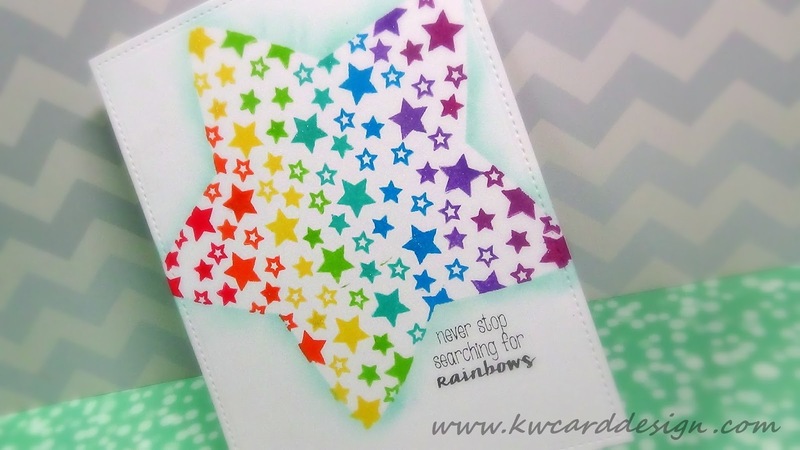 Please enjoy this video as I take you through the E-book, and create this card above! Hello!!! Welcome to my blog and the Mint Owl Studio Video Hop! I am honored to be apart of this exciting event for Tracy Gruber who owns Mint Owl Studio. You should have made your way to me by Simon who is an awesome young crafter!! He actually just celebrated his 1000 subbies on his YouTube Channel! Congrats Simon! So today I am using one of the first sets that Tracy released in her shop called Sunny Day. 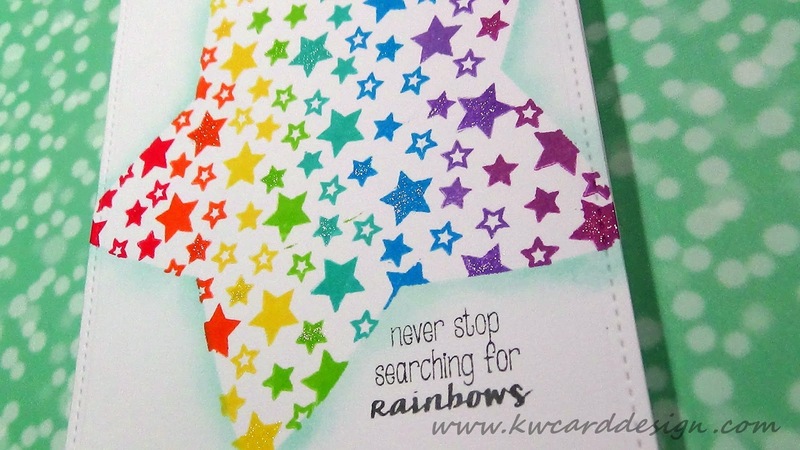 It is fun and cheerful stamp set that can be used to create all kinds of cards, and other projects. In the video, I use the stars in the set, and I did a masking technique to create this "star within a star" rainbow pattern! I love how this turned out. It is a lot of stamping and it is a bit tedious, but when you get end results like this, it can only make you smile and feel it is worth it!! Thanks for hopping a long - No doubt you have seen some awesome projects!! Hi everyone! 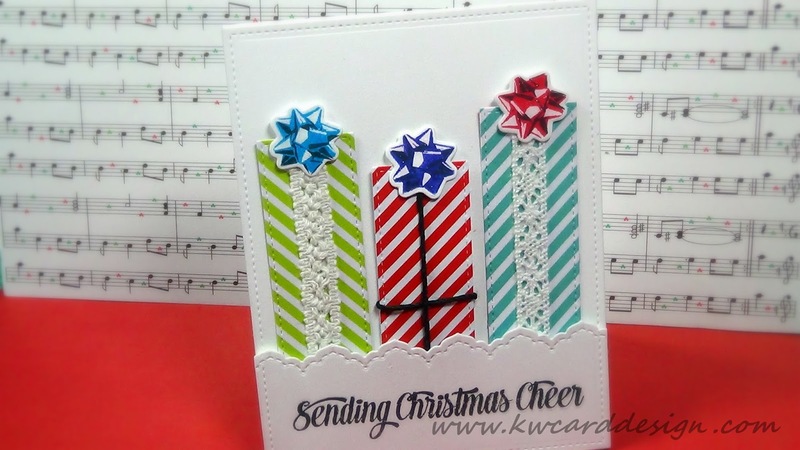 Welcome to Day 2 of my Holiday Card Series! 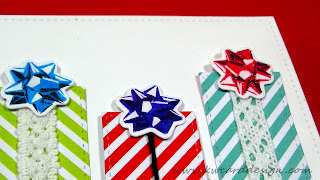 Today I wanted to break out my Holiday Bows stamp set from The Ton stamps and create some fun presents for my card. When I started out making this card, I did not know that it was going to take me as long to make it as it turned out to be, but I got through it!! I just love this stamp set from The Ton - it is addicting! And, there are many possibilities with it!! All the supplies I used are listed below!! Hope you enjoy the video!! Thanks for watching!